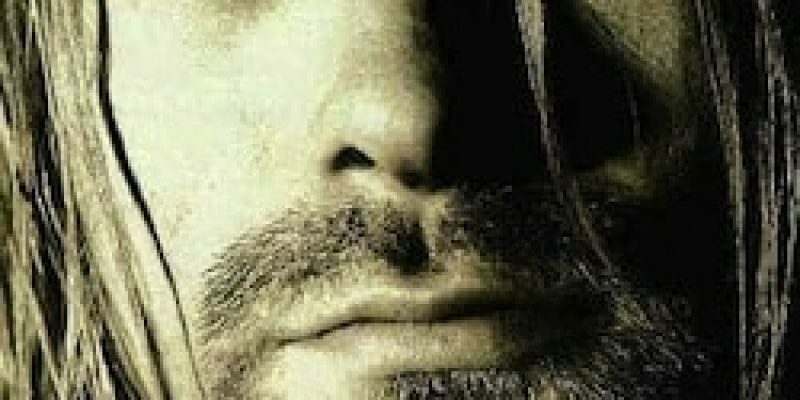 The 27 Club is the name given to a group of unfortunate musicians who have died at the young age of 27, and usually at the height of their career. 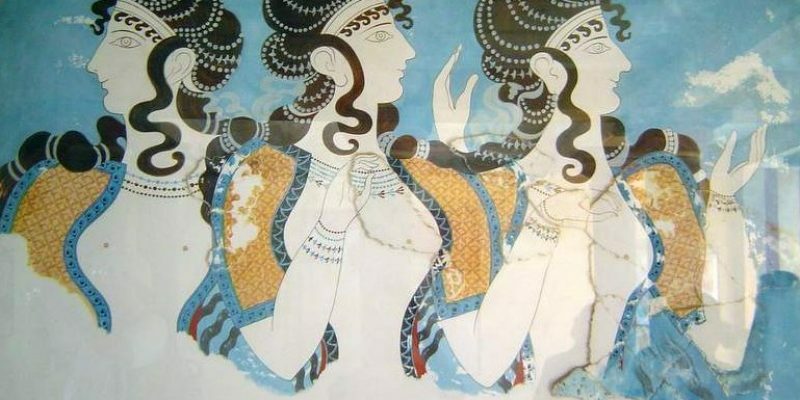 The Minoans were a powerful, intelligent civilization. However, at the height of their power, the Minoans were wiped clean from our pages of history. 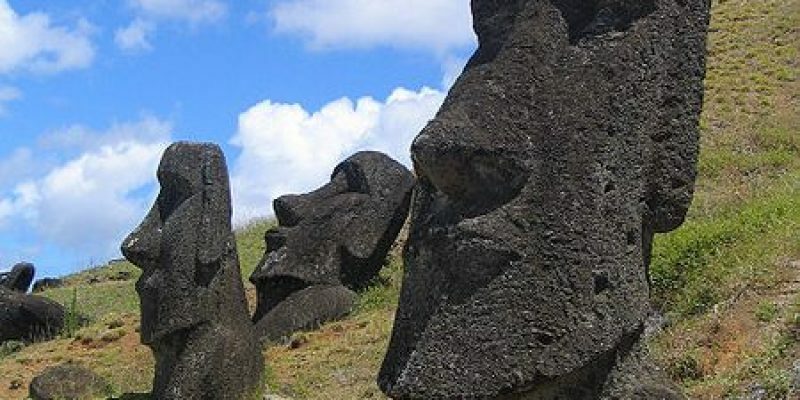 Easter Island history is riddled with exploitation and challenges that caused the collapse of the island ecosystem and Rapa Nui culture. Read what we know. 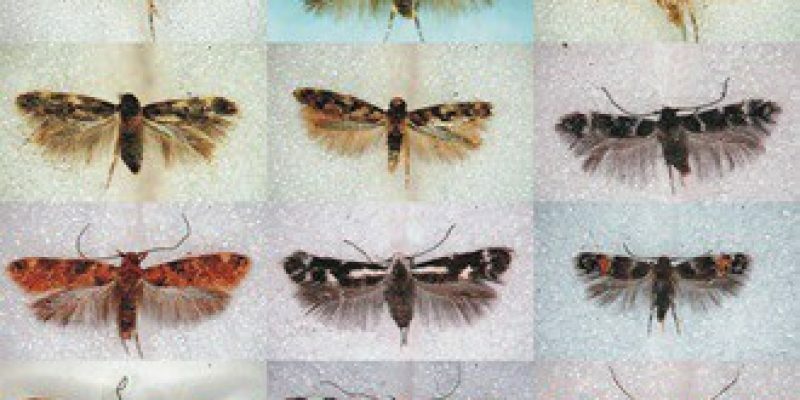 The discovery of these new species are believed to be descendants of species that colonized the Hawaiian archipelago more than 5 million years ago.